Welcome to Unit 5 of HowToStudyKorean.com. I’ve heard from a bunch of young folks that you think you know some Korean grammar! Haha, it’s good to be confident – but you’re really just getting started. 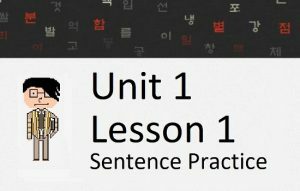 Here in Unit 5, I’m going to teach you some Korean grammar that will make you feel like you are all the way back in Lesson 1 again! By the time you reach Lesson 125, your understanding of Korean grammar will be much better. Lessons 101 – 108: In these first eight lessons of Unit 5, you will start learning some grammar that will make you revisit some things you thought you had mastered. Looking all the way back to simple things like ~는/은 and ~도. 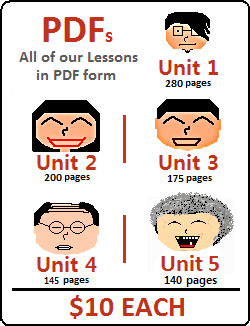 In addition, you will learn about Korean slang and abbreviations, ~든지 and the past perfect tense ~았/었다. 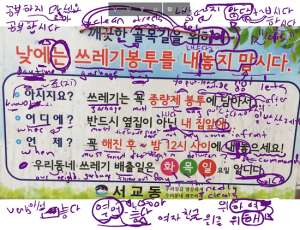 Lessons 109 – 116: In these next eight lessons, you will continue learning some grammatical principles that you will need in order to make real conversations with Korean people! Starting with ~나 보다, and then moving on to more difficult things like 어쩔 수 없다, 편, ~(이)라도, 길, 김 and ~ㄹ 걸 그랬다. Lessons 117 – 125: Almost finished with Unit 5! In these lessons, you will learn about ~더~ and how it can be applied to many grammatical principles like ~던가, ~더라 and ~더니. 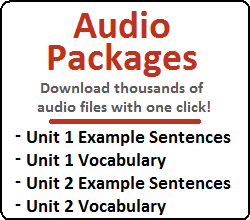 In addition, you will learn about grammatical principles ~아/어 보니까, ~다 보면, ~다니, and more! Unit 5 Test: Now that you are finished with Unit 5, why not taking our Unit 5 Test, where you can test how well you understood the concepts taught between Lessons 101 and 125!